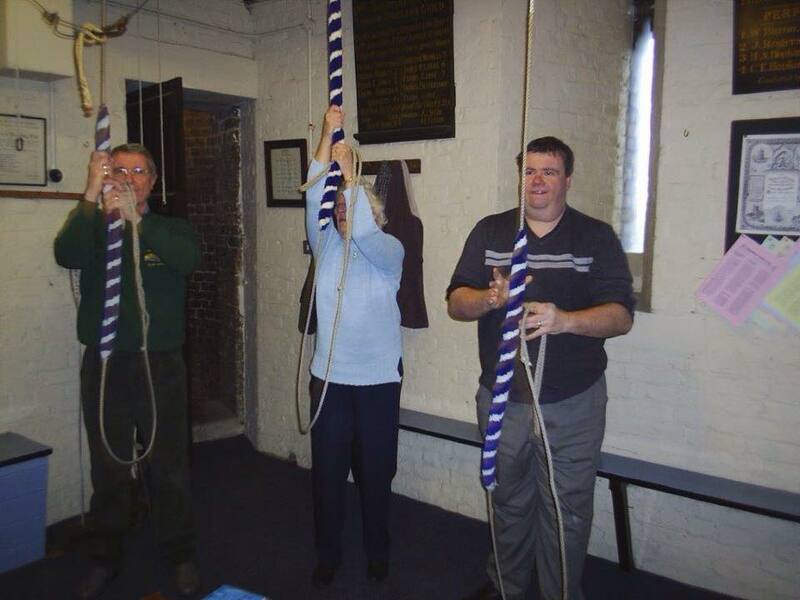 Bellringing is a team activity that stimulates the brain and helps keep you fit … it also makes a glorious sound! Many consider ringing to be their contribution to church life, others do it for the pure pleasure and the company it brings. 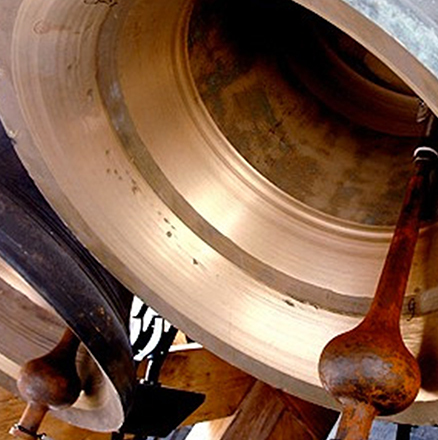 Welcome to the bellringing page of St. Andrew’s website. If you are not a bellringer I do hope that visiting this website page will encourage you to learn to ring and take up this unique and fascinating activity. If you are a bellringer and would like to join the team, please use the link to The Tower Captain below. St Andrew’s has a small, but enthusiastic, band of ringers that meet every Sunday at 9.30am to announce services to the Uxbridge Parish. We also ring at special events and feast days in the church calendar and are thrilled to play for weddings. There is a practice at St John’s, Hillingdon, every Monday evening, except bank holidays. Special tied learners practice between 19:00 and 20:00. This is followed by the regular practice between 20:00 and 21:30. All levels of ability at the practice, ringing Rounds, Call Changes and Methods. 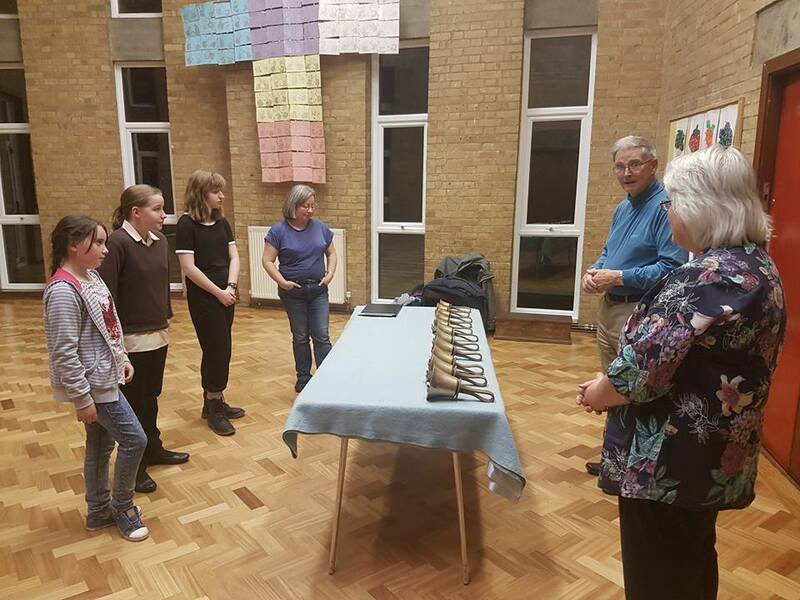 Below are some website links that will give you further information about bellringing and how you can join in. 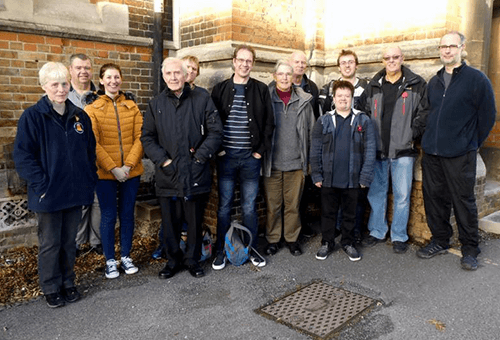 If you are interested in joining the bellringing team here in the Uxbridge Parish or you would like to learn then please contact the Tower Captain using the link below.